Rainwater harvesting refers to any system that collects rainfall or runoff and stores it for future use. While harvested rainwater is most often used for watering plants or lawns, it can be made drinkable by sanitizing and filtering the stored water. Rainwater harvesting is popular in areas with watering bans, since it allows homeowners to keep plants alive without using municipal water supplies. The scale and complexity of rainwater harvesting operations vary widely. A rain barrel is the simplest method of rain water harvesting. A rain barrel is a simple, low-cost method of rainwater harvesting. 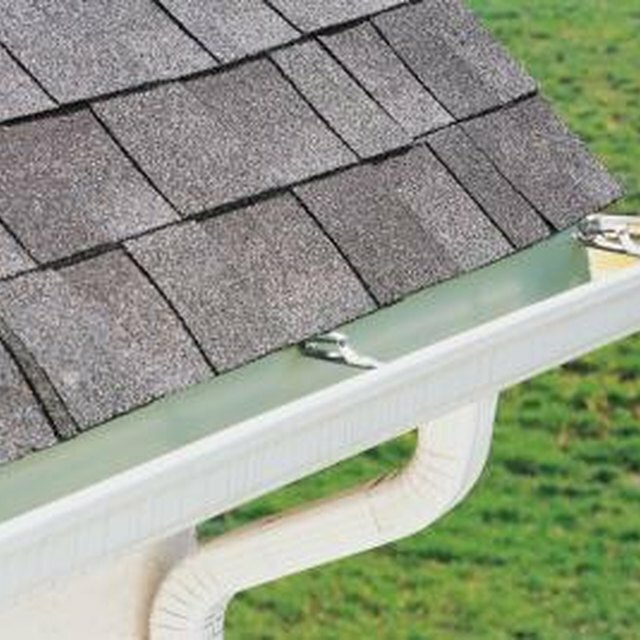 It is a simple barrel or drum placed to catch the water runoff from the roof of a building, generally by placing it underneath a gutter downspout or rain channel. It may be a simple steel or wood drum or it may be a purpose-built rain catcher with filter screens and a built-in faucet. The water from rain barrels is generally used to fill watering cans or buckets, though it is relatively common to add spigots at the base of the barrel so that a watering hose can be attached. For areas that receive a great deal of rain, or for buildings with exceptionally large rain-gathering footprints, larger storage tanks may be required to take advantage of all the runoff. If a large storage tank is present, they will generally be filled using custom-built guttering systems with a single downspout to prevent wasting runoff. While some storage tanks may be gravity-fed, especially if they can be placed on an upper story of a building, most rely on an electrical pump to utilize the water they capture. Underground storage tanks are popular in areas where the majority of the year's rain comes in a single season. An underground tank is insulated and has an extremely low rate of evaporation. They also have the advantage over surface storage tanks as the water in an underground tank will not freeze if it is buried below the frost line. Underground tanks must be connected to an electric pump since a gravity feed is not a viable option in most cases. Due to their storage capacity and year-round usability, they are a popular choice for drinking water systems. A large-scale version of rainwater harvesting uses ditches to channel runoff from a wide area into a storage pond. This type of pond is usually mud-bottomed, but may be lined with concrete in some cases. The most common use of a rain-fed retention pond is watering livestock, but the water can also be pumped out to water lawns, crops, or other plants. Pond harvesting is only viable in areas with a great deal of rainfall and soil that is rich in clay, since sandy soils soak up water too quickly to allow for much runoff. How Do I Build an Underground Rainwater Storage Facility?